The A30 Carland-Chiverton Cross (Development Phase) scheme is located to the north of Truro entirely within the Cornwall and Isles of Scilly LEP area. 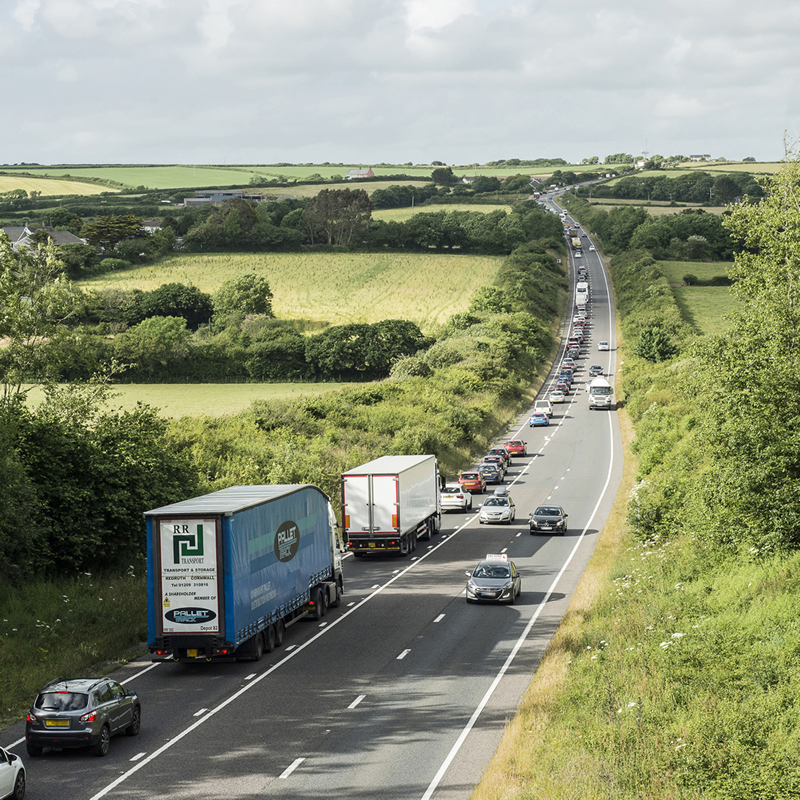 The development phase of the project will be delivered by Highways England with support from key stakeholders, including Cornwall Council and Cornwall Development Company. • preparation of the Development Consent Order application to obtain the necessary permissions for the project under the Planning Act 2008, including ongoing liaison with the planning inspectorate throughout the examination process to secure planning approval from the Secretary of State for Transport. • This application is for the Development Phase of a larger ERDF funded construction project to upgrade 12.5km of the existing single carriageway road to dual carriageway on the A30 between Carland Cross and Chiverton Cross. The necessary surveys, traffic assessments, initial planning, public/statutory consultation, route options, road design and a strategic environmental assessment will be undertaken to progress the project to a stage where an ERDF contract can be issued for the construction phase. The project will contribute to economic growth and job creation, by encouraging investment and supporting development, relieving congestion and improving safety and connectivity for local communities. Read more about the project on the Highways England website.